We’re into the winter season now when homeschoolers can start to get a little bit of cabin fever because they can’t get outside for fun and field trips. Are the kids a little antsy and looking for some hands-on projects? Even when you can’t get outside for real, you can easily take a virtual field trip with a lapbook. It’s educational, fun, and kids can use their imaginations to transport them to other places this winter. Think of lapbooking as creating your own virtual travelogue. Pick a place that you’d like to visit or use your current history or geography studies as your basic idea for the lapbook. You can even choose a location from a book that you’re reading in your homeschool. For instance, we took a virtual field trip to Prince Edward Island when we read Anne of Green Gables. This is your chance to get creative and make the learning come to life! Try lapbooking about the Statue of Liberty, Mount Rushmore, or the Liberty Bell, or any other of our national landmarks. There are so many neat things to include in a lapbook, like pictures or actual brochures from points of interest that you can even order for free online from tourist sites. 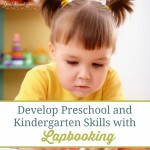 Have your kids narrate their lapbooks to you as if they were the tour guides. National Parks are another great idea for lapbooks. 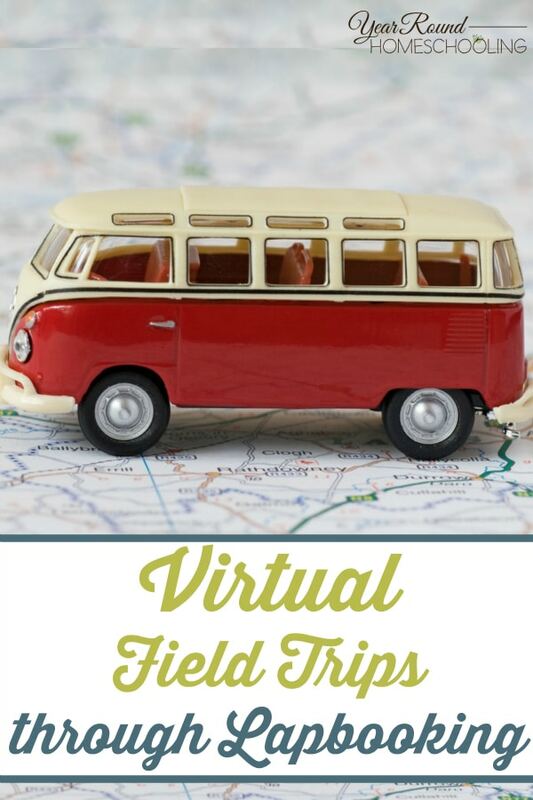 It might not be possible to travel to all of them in person, but taking a virtual field trip and making a lapbook could be an educational and interesting alternative. Visit the National Park Service website for more ideas. You can see all the parks state-by-state on the map. There are documentaries on the National Parks on Netflix that you could use as the basis for your own DIY lapbooks. Travel to different continents virtually with lapbooking. Though you’ll probably never be able to travel to Antarctica in real life, you can make a lapbook and take a virtual field trip. Studying the weather there might make you feel better this winter in comparison! Make a lapbook about your own state this winter and plan some field trips you might take when the weather improves. 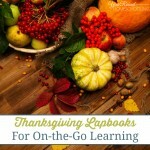 This state lapbook is customizable for any state: My State customizable lapbook. You can make your own lapbook for any location you would like to visit. Foreign countries, historical sites, or places that are featured in current events. Any of these would make great virtual field trips and cross-curricular studies in a lapbook format. Tight budget? Bad weather? Unable to get away to see places of interest in person? 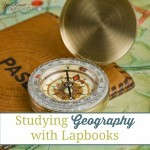 Make a lapbook and take a virtual field trip today! Lapbooks is such a fun way for kids to learn about a particular topic, even better to do a travelogue with them! This is something we will have to try, especially this time of year when many get into a slump homeschooling. Pinning to share with other homeschool moms! I hope you have a happy New Year!